Picturing Disney: Rafiki's Planet Watch Is Closing! Rafiki's Planet Watch Is Closing! Have you heard the news? 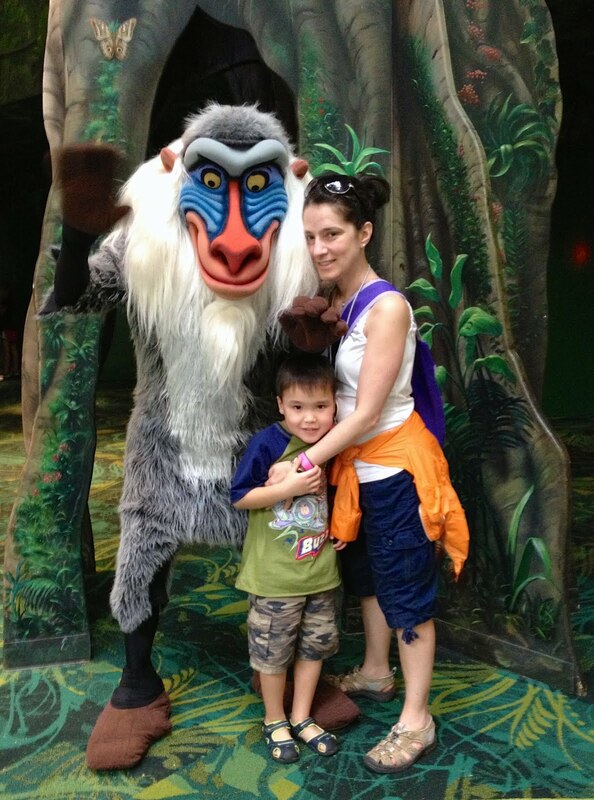 Rafiki’s Planet Watch is closing on October 21st! Im sad. While the attraction is a little off the beaten path it has always been a favorite for all of the young animal lovers at the park. 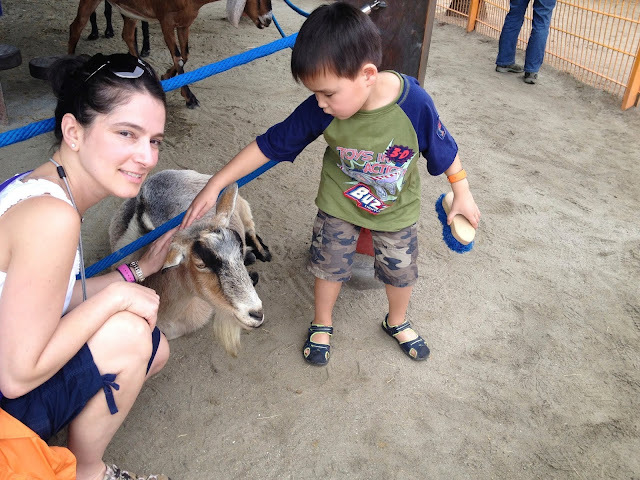 My son has had so much fun there through the years at the petting zoo section. It was also the best place to meet Rafiki in the parks and the only place you could touch a giant, lacquered piece of elephant poop. What kid wouldn't miss that? Rumor has it that some of the attractions at Rafiki's Planet Watch will find their way to other parts of Animal Kingdom. I wonder which ones? The bigger question is what will Disney put in its place? I hate to lose an old favorite but I sure love a new exciting attraction. I am hoping it is a Lion King themed area, what about you? I would love to see a Zootopia area replace Rafiki's Planet Watch. I think that would be fun and current. I went to see Jim Hill speak last month and he alluded to a Zootopia themed land taking over that area. This was one of my kids' favorite areas at Animal Kingdom, but I am a little excited to see what they come up with for that space! I liked this area. You was a great place to get away from the crowds. You know I’ve been to AK so many times, yet never went in!